Privacy window film is the answer you’ve been looking for, but haven’t known to ask for. If you live in a particularly cold or warm climate, you know that energy bills can get quite high. No one likes soaring utility bills in the dead of winter or the peak of summer. Contrary to popular belief, most burglaries occur during the day. In 2016, there were almost 500,000 daytime break-ins; about 280,000 occurred at night. For that year, an average amount of $2,361 was stolen in each incidence. If you don’t want to worry about someone breaking into your home, there are ways to discourage thieves and criminals. So how do you go about increasing your home security in a way that is effective but won’t break your wallet? You can never be too careful when it comes to securing your home or business. The world will always be full of unscrupulous folks who want to take what you have from you. You might be a shop owner concerned about smash and grab theft from your display windows. Or you may be a homeowner who would like an extra layer of protection for your family. 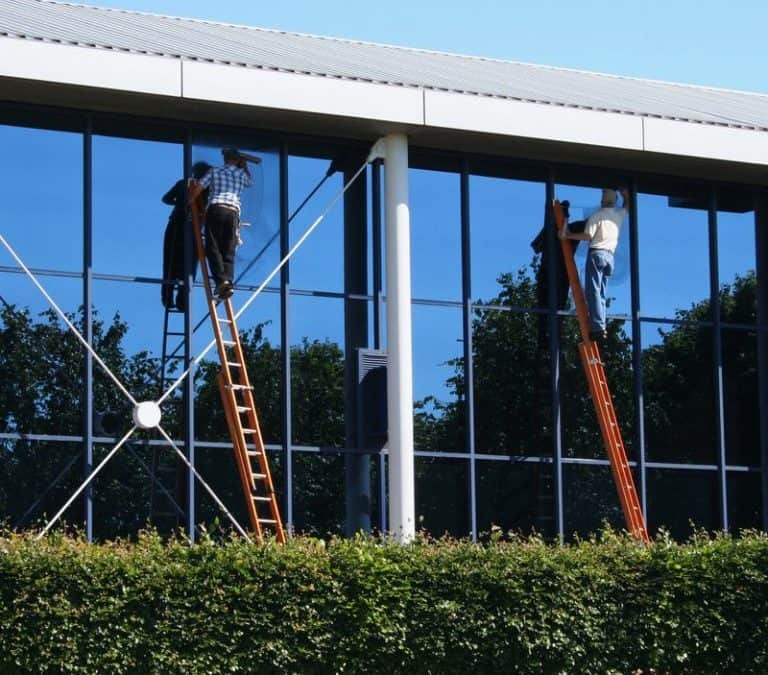 One way glass film has a lot of advantages, from helping protect your home or business from burglary or theft to reducing glare to increasing privacy. Let’s take a look at some of the top reasons consumers are turning to this option more and more often.